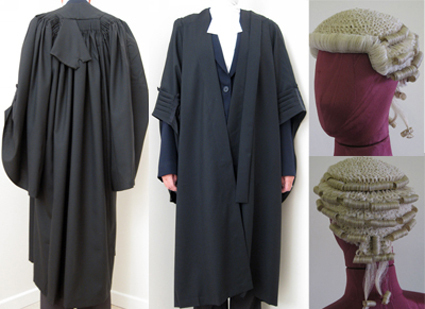 Being Called to the Bar is a once in a lifetime occasion and traditionally a wig and gown was always worn. To continue this tradition and in order to help those being Called, Stanley Ley's Legal Department offers a limited hire facility. To avoid disappointment, as soon as the Call date is known, wigs for hire must be ordered. However, gowns can be hired up to the day of the Call. To use our hire service, please contact us at hire@stanley-ley.co.uk or telephone 020 7353 3533. Collars, collarettes, bands and all other items worn at the Call are not available for hire and may be purchased individually from this web site or in store.